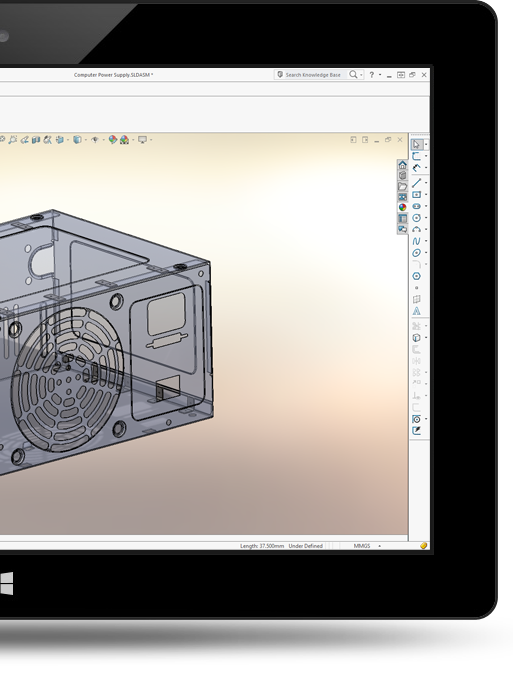 NESTINGWorks is the newest 3D design tool in the SOLIDWORKS environment to help optimize sheet metal and flat stock designs as well as support the transition from design to manufacturing for sheet metal and flat goods. 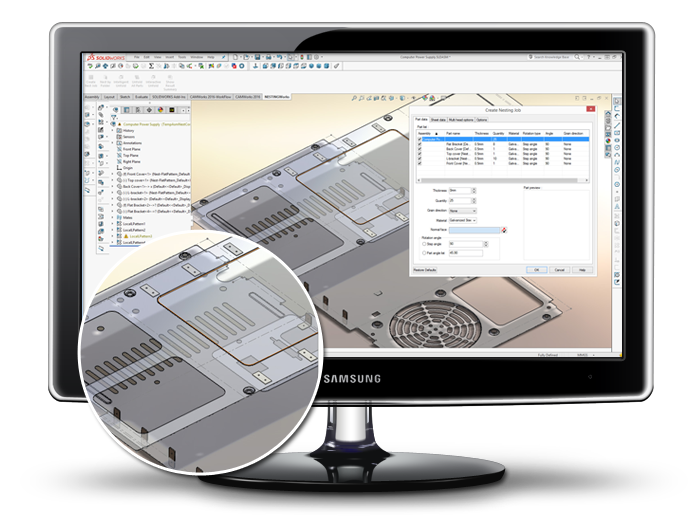 With single dialog box ease-of-use, NESTINGWorks is extremely simple to use and provides industry leading capabilities to help optimize not only the design, but to also optimize material usage when laying out parts on a sheet. NESTINGWorks software leverages Geometric’s industry-leading NESTLib® true-shape 3D technology — known to nesting application developers worldwide as one of the fastest and most fully featured automatic true-shape nesting libraries available in the industry.